Joshua Whitworth is the executive director of Idaho's Republican Party. He says the party supports the ballot measures. This group, he says, isn't affiliated with the GOP and takes the opposite stance on the propositions. The committee's treasurer, Rick Jones, is vice president of the Idaho Education Association. The teacher’s union is the chief opponent of the laws. Jones says using “Republican” in his group’s name is not disingenuous because he is a Republican and so are many other IEA members. “And we feel that if we don’t stand up and express our opinions on it and expose the myth that public education is just run by a bunch of liberal Democrats, then we’re really kind of sitting back and letting someone else take the lead,” Jones says. Jones’ group flew under the radar for much of the campaign because it raised a relatively small amount of money. 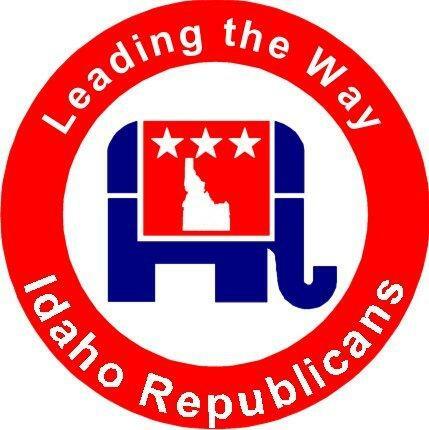 New financial reports show Idaho Republicans for Our Schools took a $95,000 gift from the IEA.